← Do You Hate a Particular People Group? 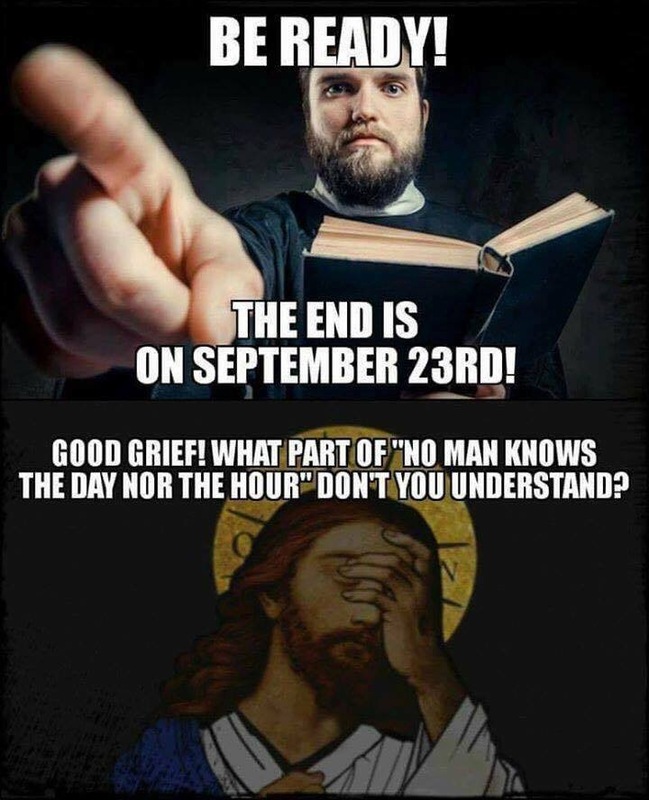 I believe today is Sept. 27th. Wrong again. When God calls it we will know.